Mix and match our different colours and sizes. They will be an addition to your interior in the living room and even in the bedroom. this cushion adds something extra. It will make the room more cosy, comfortable and warm. 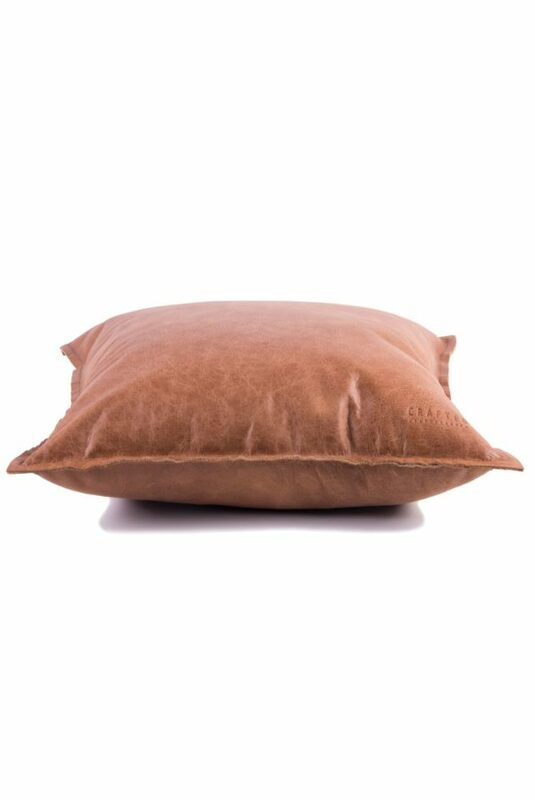 Our leather cushions are handmade in The Netherlands of 100% real cowleather.